Web design is usually associated with the aesthetics of a website. Most online business owners tend to focus on how their website looks when it’s being built and often overlook the site design’s role in generating revenues. 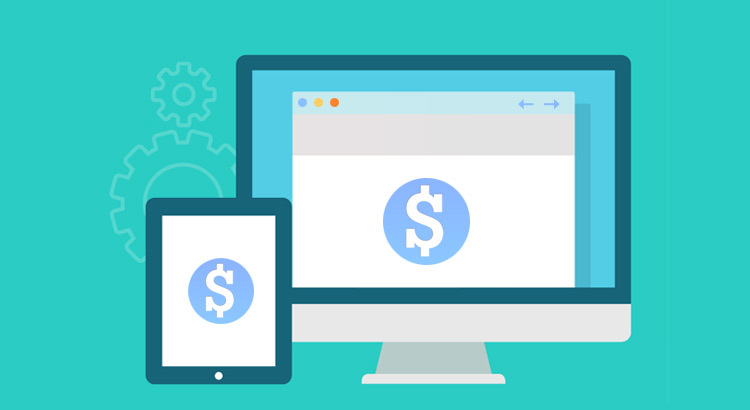 The truth is, site design can affect revenues either positively or negatively. If your website isn’t generating revenue, it’s probably because the design isn’t optimized to drive and convert visitors into buyers. Some of the ways website design affects online business revenues include the following. In the early years of the web, flash was quite popular. However, other than adding eye catching effects and making a website look “cool”, flash didn’t bring much to the table as far as revenue generation goes. Flash is a good example of unnecessary technologies that should never be used in website design. New web design technologies and trends are coming up every once in a while. This however doesn’t mean that every new trend should be embraced. As a web designer or website owner, the main reason for choosing a particular technology should be to improve user experience and convert users into the site’s customers. When building a website, each page should play a specific role. For example, the homepage should drive visitors to other main pages within the site, the landing page should convert visitors into leads or customers, and contact page should capture your site visitor’s message or order and so on. Each page should therefore have its own unique structure. The design process should therefore involve taking each page and creating its unique structure based on what the base is meant to achieve. For example, when designing the landing page, considerations should be made about what should come above the fold to ensure that a page visitor is enticed to give their email address or place an order as soon as possible without necessarily having to scroll to the bottom of the page. Styling in web design isn’t just about creating an attractive website. Every styling element used on a website page should have the sole purpose of attracting and keeping the site visitor as well as compel the visitor to take a specific action. This is where web design and psychology interact. Color is perhaps the best example to explain how styling can affect how website visitors choose to interact with the site. For example, using background and text colors which make reading the contents of a webpage difficult doesn’t make the visitors experience easier. As such, the site visitor is likely to leave the page without taking the action you’d want them to do. In addition, certain colors have been found to be effective when used in websites based on particular themes. For example, white and light shades of blue are quite effective when used in medical websites. The website design process is much more than just creating an attractive site. It plays a role in how well the site will convert its visitors into leads and eventually buyers. Web design also plays a role in your online business’ branding. It’s therefore essential that before writing any web design code, you consider all the aspects of the final design and how they’ll affect the site’s ability to generate revenue.